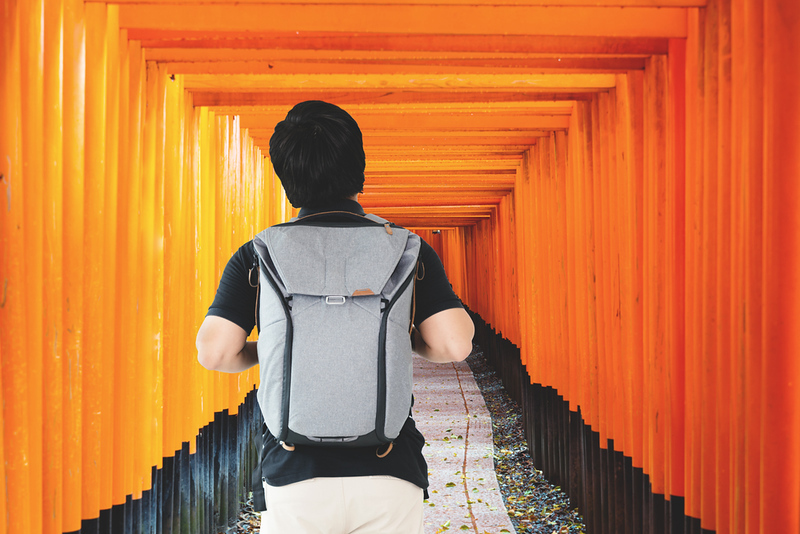 It’s possible to sleep in a comfortable hotel, eat good food, see fantastic sights and generally have a great time in Kyoto for as little as a hundred US dollars a day. If you think I’m joking, read on! Recently, I decided to see just how far US$100 would go in Kyoto. I knew that accommodation would be the real challenge. I’m not a kid anymore and I didn’t want to spend the night in a youth hostel or guesthouse (although, to be fair, there are some excellent and comfortable guesthouses in Kyoto, like Tour Club). 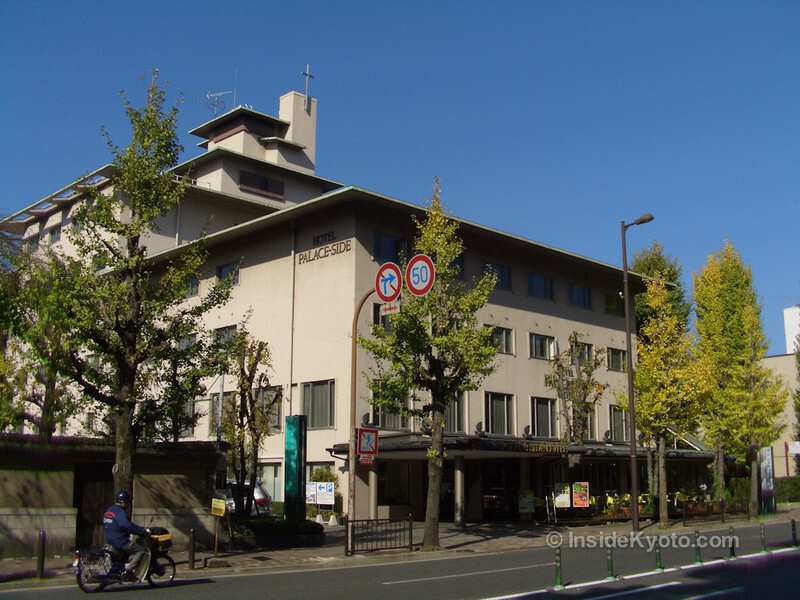 I wanted a proper hotel room, so I chose the Palace Side Hotel, which is conveniently located next to the Kyoto Imperial Palace Park (Kyoto Gyoen). I found a single room here for $52 on Agoda.com. The room, while small and simple, had everything I needed, including an en suite bathroom and free wifi. In order to power myself through the day, I stopped for breakfast at the Starbucks below Kyoto Tower, where I had a latte and a croissant that set me back $5.88. I could have saved a bit by buying a can of coffee and an onigiri (rice ball) at a convenience store, but my goal here was to enjoy myself, not save money at all costs. For my morning’s sightseeing, I decided to head to Southeast Kyoto, which contains some of my favorite sights in the entire city. I cycled up Shichijo-dori to Higashioji and made my way in to Tofuku-ji Temple. I didn’t want to spend a lot of money on entry fees, but I decided that it was well worth paying $3.92 to see the superb Hojo Garden here. It’s one of the finest gardens in the city and arriving early allowed me to beat the crowds. 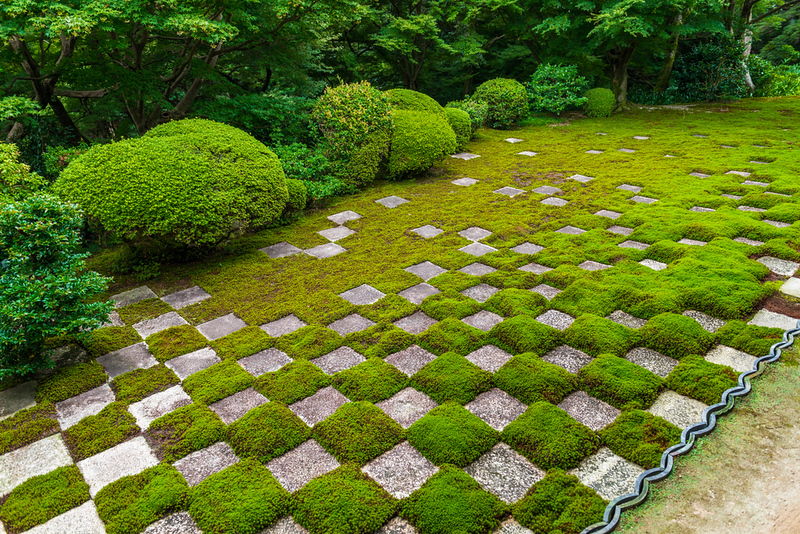 I spent a pleasant 20 minutes gazing out over the karesansui (dry gravel garden) enjoying Shigemori Mirei’s interpretation of paradise rendered in stone and moss. I then returned to my bicycle and cycled south through the southern suburbs of Kyoto for 15 minutes to reach the main gate of Fushimi-Inari Taisha Shrine. I climbed the familiar steps to the main hall and then made my way around the back of the hall and ascended through hypnotic tunnels of vermillion torii gates to reach the viewpoint at Yotsu-suji. 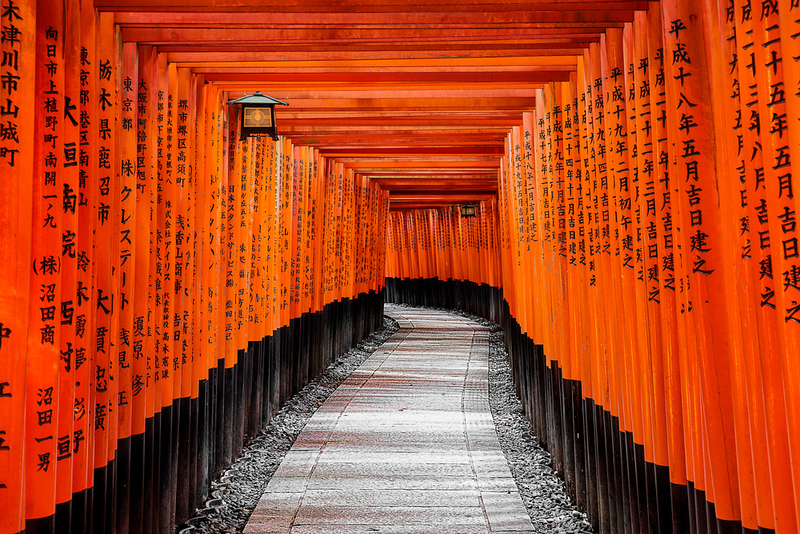 Despite having visited Fushimi-Inari dozens or even hundreds of times, I was still blown away by the power of the place. 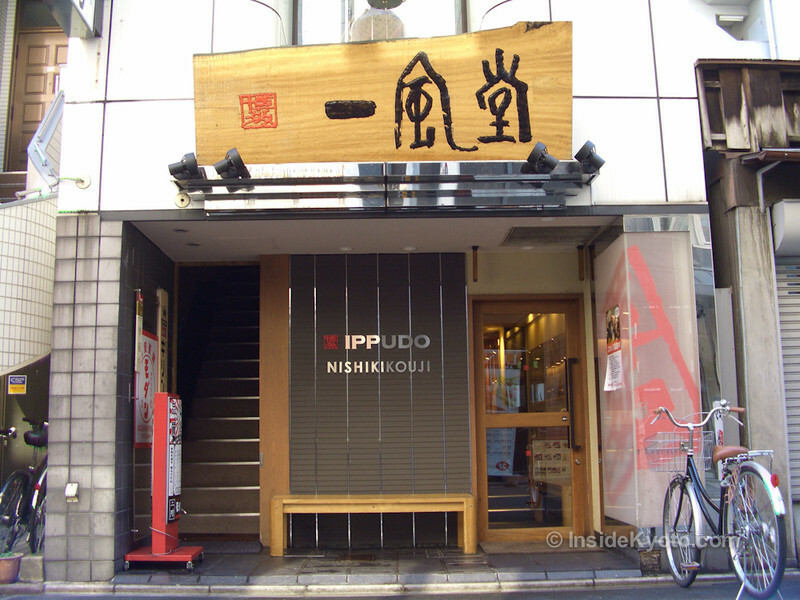 It was getting toward lunchtime, so I cycled north to Downtown Kyoto and made my way to Nishiki Street. I was hungry and I was in the mood for ramen, so I went to one of my favorite ramen joints: Ippudo Ramen. A bowl of superb akamaru-shinmi ramen here set me back $7.05 (and there was no need to tip, since this is Japan). You can’t find a bowl of ramen this good in New York or San Francisco (even at the overseas branches of Ippudo) and the pale imitations abroad will normally cost double what I paid here in Kyoto. 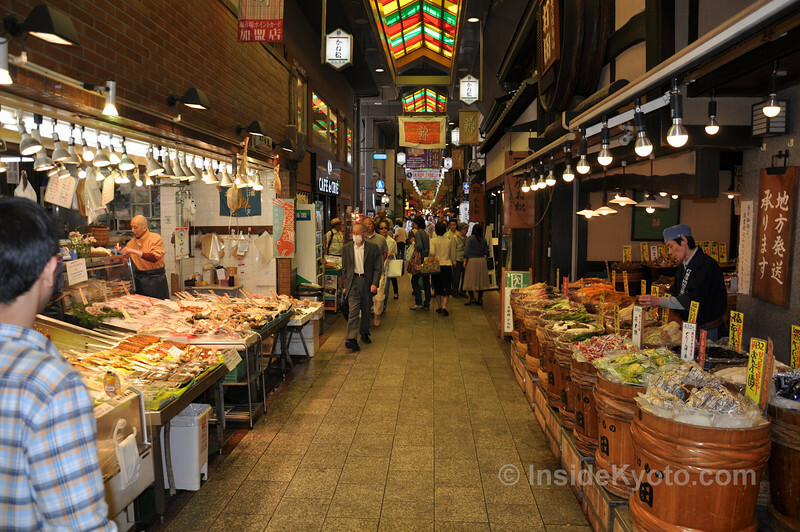 With my stomach full, I decided I’d have a quick look at Nishiki Market, just up the street. I love browsing through this market. I particularly like the fish mongers and the tsukemono (pickle) sellers, and I always pop into Aritsugu knife shop to look at their wonderful knives and kitchenware. I then returned to my bicycle and cycled up Sanjo-dori Street to the Northern Higashiyama sightseeing district. I parked my bicycle in the small lot at Nanzen-ji Temple and set off on foot to explore the grounds. 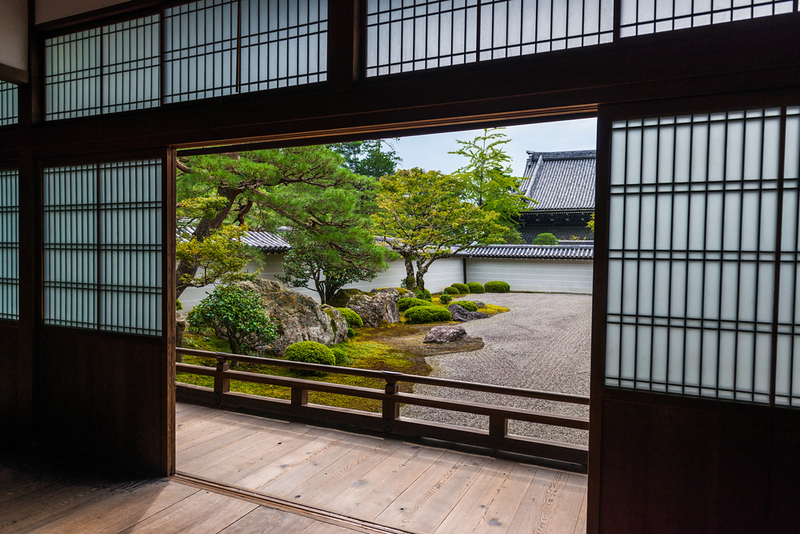 Sure, you can pay the fee to enter the small Hojo garden here, but I find it more rewarding just to stroll the superb grounds of the temple, including the Kotoku-an and Nanzen-Okunoin subtemples above the main precinct in the forested hills. After exploring Nanzen-ji Temple, I continued north on foot past Higashiyama High School and walked up the Path of Philosophy. I could have taken my bike, but this is really a footpath and walking allows you to really take in the beauty of it. 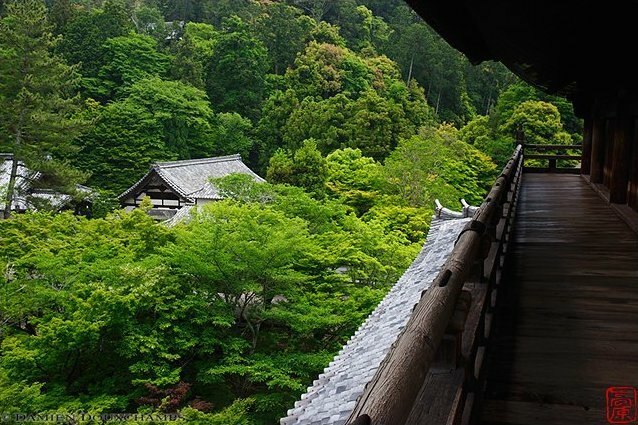 I admired the plants and trees along the path and cut up to the east when I saw the sign for Honen-in Temple. 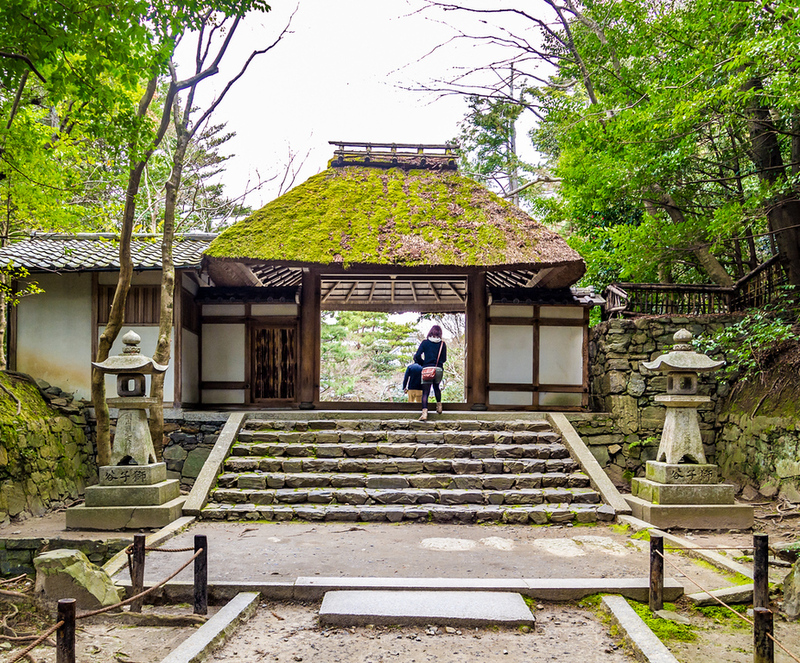 This small temple is one of my favorites in Kyoto and you can explore most of the grounds for free. I stood for a while on the bridge over the pond looking back at the impossibly photogenic thatched gate of the temple and then returned to the Path of Philosophy and then onward to my waiting bicycle. It was now getting toward dinnertime. I could have eaten a teishoku (set meal) at any number of local restaurants nearby for as little as US$7, and that would have been perfectly acceptable, but I wanted something a little nicer. So, I made my way back downtown to the Daimaru Branch of Sushisei, one of my favorite casual sushi restaurants in Kyoto. I ordered the “jo” (special) sushi set here for $19.53. When it came I marveled at how delicious and reasonable it was – you cannot eat sushi this good for three times this price back home. Feeling well satisfied, I cycled back to Kyoto Station and returned my bicycle to Kyoto Cycling Tour Project. As I made my way back to my apartment, I reflected on what a brilliant day I’d had – and how cheap it was. I had spent a total of US$99.45. It occurred to me that I could not even get a decent single room for that amount of money in places like New York, San Francisco, London, Paris or Sydney. Not only had I stayed in a perfectly acceptable room, I had eaten some really excellent food and seen world-class sites. And, I should point out that if I had been travelling with my wife, the per-person cost for the room would have been significantly less.